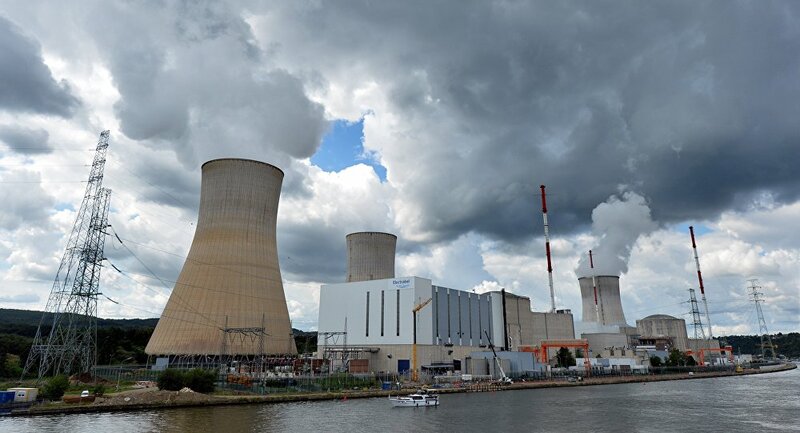 Police in the east-central Belgian locale of Huy evacuated the Tihange nuclear power plant, Belgian media cited local law enforcement as saying Tuesday. MOSCOW (Sputnik) – The Belgian Federal Agency for Nuclear Control told Sputnik earlier in the day security at all nuclear sites has been stepped up after three explosions in Brussels that killed up to 34 people and injured 150. The Belgian VTM broadcaster cited Huy police as saying the Tihange plant was evacuated, without providing details.